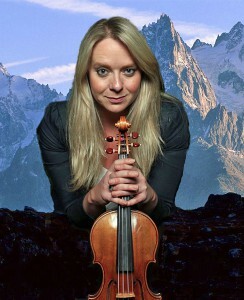 Herts Advertiser critic John Manning was “completely dazzled” at SASO’s Mendelssohn and Strauss concert on March 8th. When it comes to doing things on a grand scale German composer Richard Strauss certainly knew how. His tone poem, An Alpine Symphony, demands an orchestra of epic proportions and includes an organ, wind machine. thunder sheet, double horns and rarely used Wagner tubas. Needless to say it also needs a very large space for its performance and St Albans Abbey is ideal for that. The storm sequence which follows the tranquility is an epic piece of composition, full of tricks and devices which help make the entire so memorable. And Saturday’s performance emphasised just how much the playing quality of the orchestra has improved in the past couple of years. 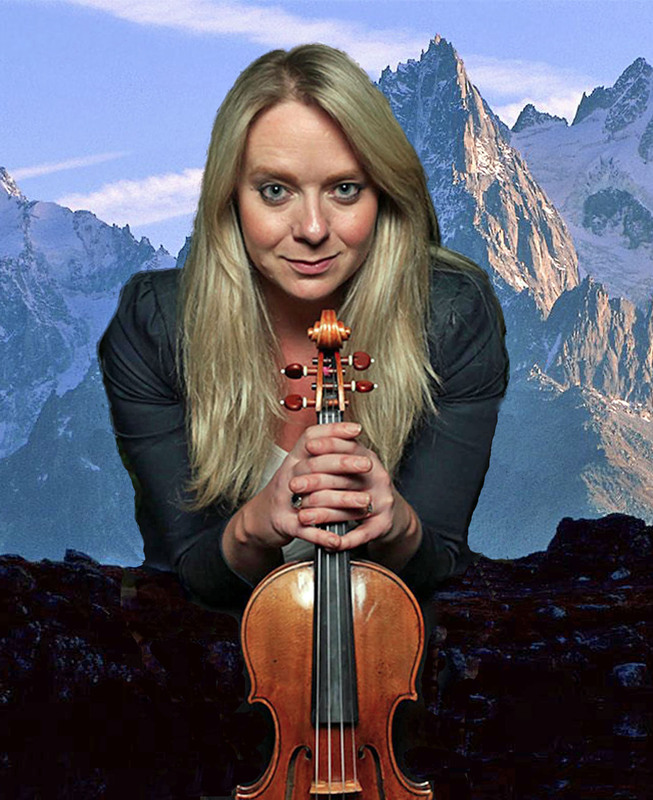 While the tone poem is an epic work which filled the second half of the programme, I feel many of those in the audience were there to hear Felix Mendelssohn’s fabulous violin concerto with Charlotte Scott taking the solo role. Well‑known to many in St Albans as a founder member of the Piatti Quartet. Charlotte had taken over as soloist after Magnus Johnson discovered he had been double booked. But the outcome was a very happy one for Charlotte’s performance was completely dazzling. Mendelssohn wrote the piece for and in collaboration with his friend Ferdinand David and the result stands out as a work which truly demonstrates the skill and virtuosity of its performer. The rapturous applause which followed Charlotte’s performance was enough to show just how much her performance had delighted them. Together with the orchestra she had delivered an exciting, well measured and highly charged performance. The cadenza was completely breathtaking and throughout the work her performance was magnificent. Bjorn Bantock once more showed himself to be an extremely considerate conductor when working with soloists, never pushing the pace and constantly ensuring the orchestra was in step. The result was a very fine overall performance.